Lets once again get something clear about DCPC Training. If you strip back the usual responses, the ‘waste of time’, ‘waste of money’, ‘I already know everything’ attitude, refresher training is there to make haulage drivers constantly aware and up-to-date. If you are responsible on a daily basis for a vehicle that can be dangerous to yourself or others, you surely can’t disagree with the fact that there has to be guidelines for those who have that responsibility. The argument that CPC is an EU led directive that isn’t relevant to us doesn’t really hold up, when the subject matter that you are required to refresh includes- how to load your vehicle safely; legislation to make sure you don’t fall asleep at the wheel or lose concentration through tiredness; being the first person at the scene of an accident and possibly saving a life; Health & Safety for yourself and others, to name but a few. How do they suddenly become irrelevant just because we aren’t in the EU. Plus, the origins of the CPC ideal actually came from the UK and were then adopted by the EU as a whole. If that’s the ‘no common sense’ approach we are going to take when we leave the EU, I’m moving to Trumps America! Throughout the industry most commentators agree that the leave vote will have little or no impact on CPC. Yes we are leaving the EU, but we still have to trade with those within the EU to function and prosper as a country. Equally, the UK will still remain part of the AETR (European Agreement Concerning the Work of Crews of Vehicles Engaged in International Road Transport) which has Driver CPC firmly written in. The UK will be required to remain within this agreement, as have a number of other non EU countries, as it will be a condition of ongoing trade. 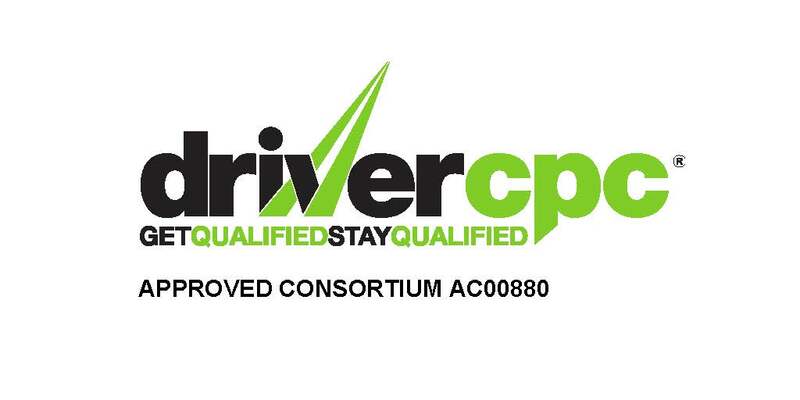 The reality is that driver CPC is here to stay. The government have invested many years, and funds, preparing the logistics sector for implementation of the directive; they are not likely to go back on it now. Plus safety figures prove that it is working, according to government statistics there were almost half the amount of fatal accidents including HGVs compared to a decade ago. It is in the best interests of the industry to find ways to make the best of driver CPC legislation rather than hoping that it will simply disappear. If your opinion on refresher training is as above, maybe you need to look at your training provider, as it is their responsibility to ensure that the training they deliver does make a difference and is regularly up-dated. A large percentage of our delegates might arrive with that attitude, but soon realise that they don’t know everything and they have actually learnt a thing or two.